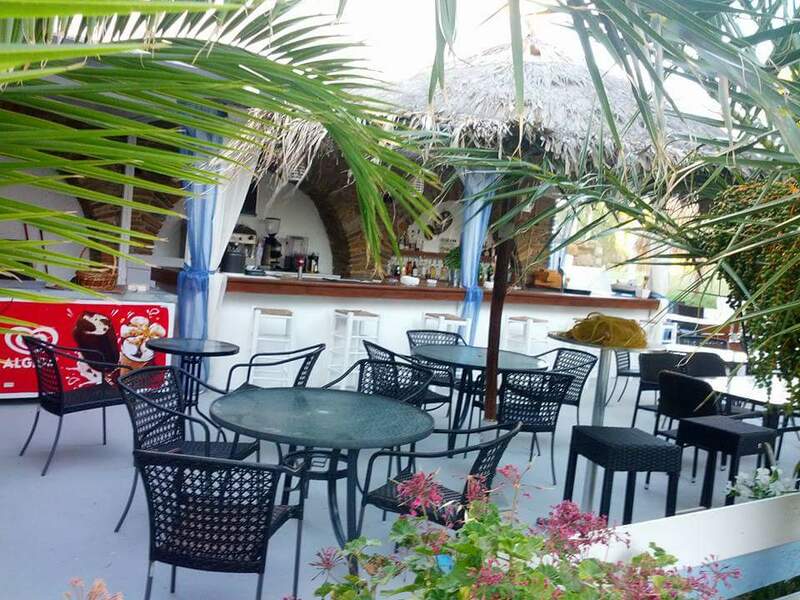 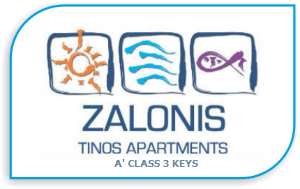 In Zalonis apartments you will find the hospitality and the friendly atmosphere that our family created to establish a warm, personal relationship with our customers. 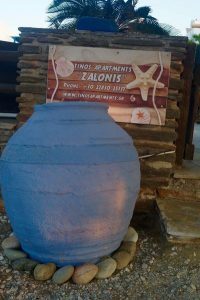 Our unit is located at Agios Ioannis Portos, 6 km from the Port. 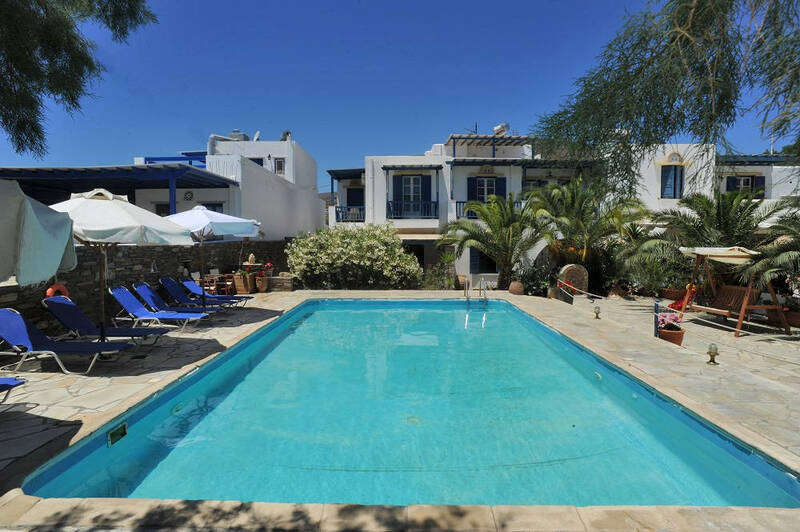 Placed between two sandy bays, it offers quick access to both gorgeous beaches only 30 meters away. 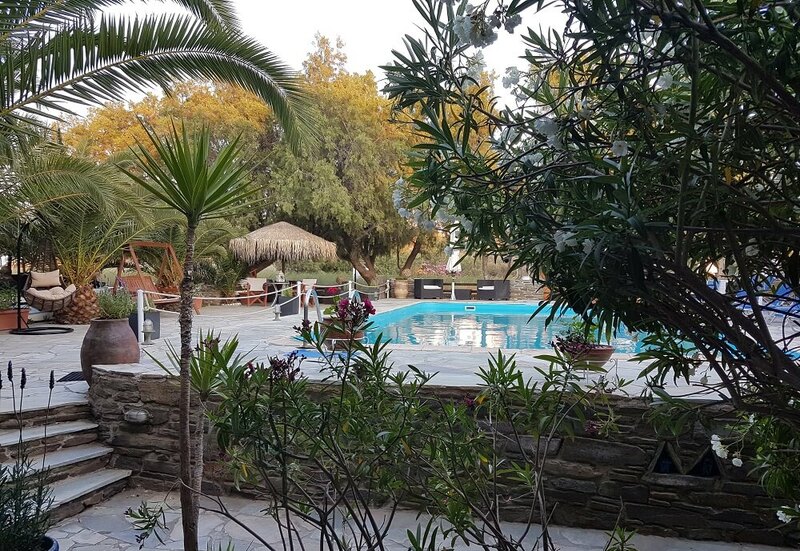 Our guests will have the opportunity to enjoy diving in the crystal clear water in a natural beauty of the Cycladic landscape. 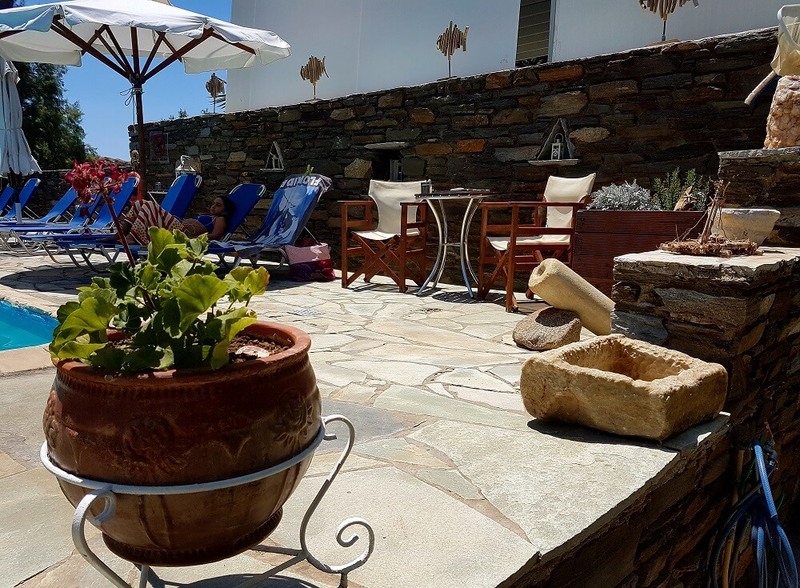 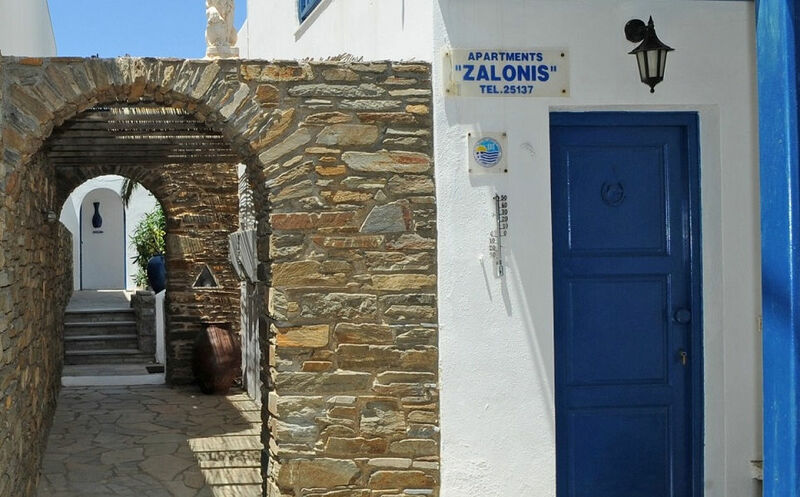 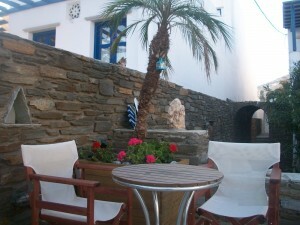 Zalonis apartments is a complex of 7 apartments and 3 studios designed and built according to the traditional architectural style of the Cyclades Islands. 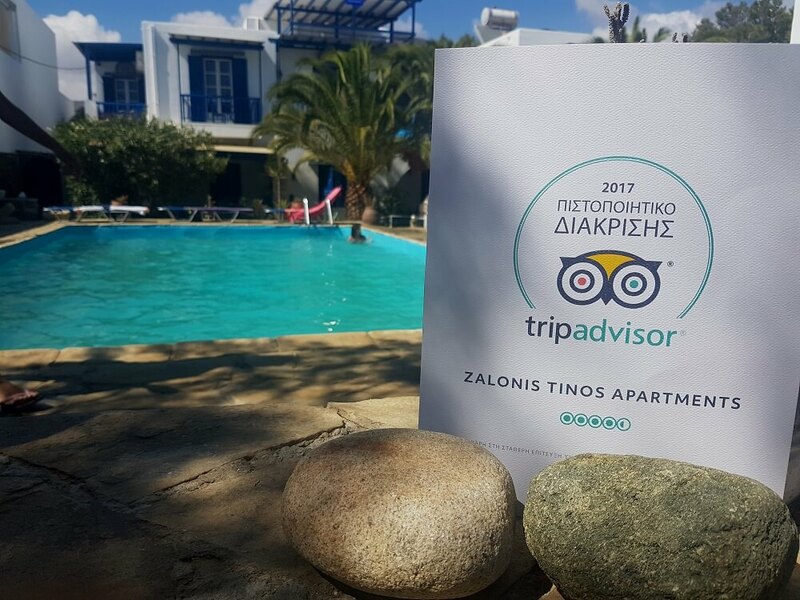 It will be our pleasure to have you with us this summer.